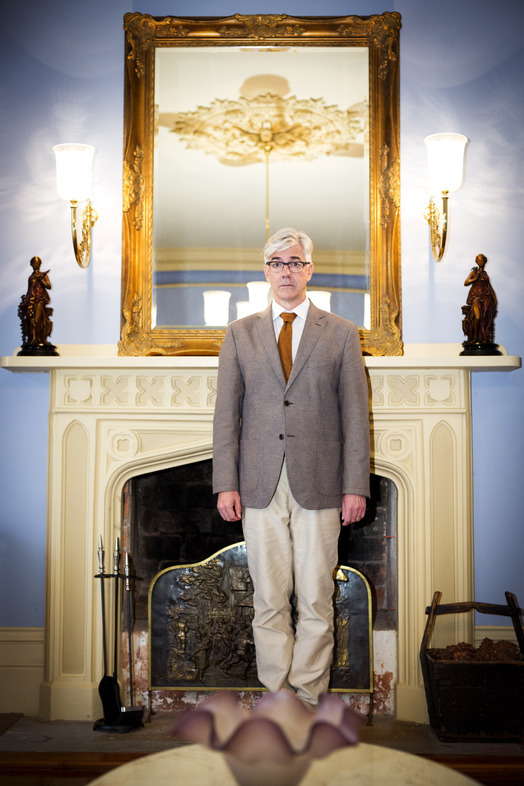 The Ex-PM – Shaun Micallef Online! With a break between the fifth (2015) and sixth (2016) seasons of Mad As Hell, Shaun saw an opportunity to produce a sitcom idea he had been working on for sometime: what does a Prime Minister do with their spare time when the intense spotlight and workload suddenly stops? Andrew Dugdale is Australia’s 3rd longest running Prime Minister, suddenly thrust into retirement after losing an election. Dugdale (Shaun) was a important man who met with world leaders and changed the lives of his fellow Australians. But now he has too much time on his hands, and finds he has no-one to spend that time on. His wife Catherine (Nicki Wendt), is more interested in other men – specifically Dugdale’s chief of staff, Sonny (Nicholas Bell), who as adviser to a number of PM’s, knows all of the skeletons in the closets. Dugdale’s daughter (Kate Jenkinson) and her son have moved back in with her parents, but has no interest in rekindling a relationship with a father that was absent for most of her childhood. 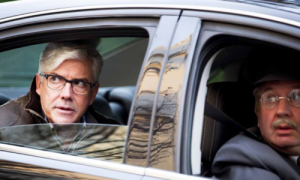 Dugdale’s accountant (John Clarke) is under house-arrest from a tax “mix-up” and his driver (Francis Greenslade), once an ASIO operative, spends most of his time scraping egg off the car. To top it off, Dugdale has already spend the advance for his autobiography, so has to employ ghostwriter Ellen (Lucy Honigman), who has an unhelpfully insatiable appetite for the truth. Shaun was inspired by an anecdote of real ex-PM, John Howard and his wife Janette – after he’d been out of office for about six months, they had been doing the shopping together and walking back to the car having a chat. 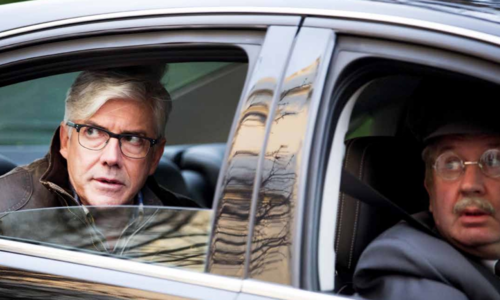 They both got into the back seat of their own car and waited, having forgotten they no longer had a driver. The series starts Wednesday 14th October at 9pm on ABC TV, running for 6 episodes. The whole series is shot on location, with Banyule Homestead in Heidelberg serving as the Dugdale home.